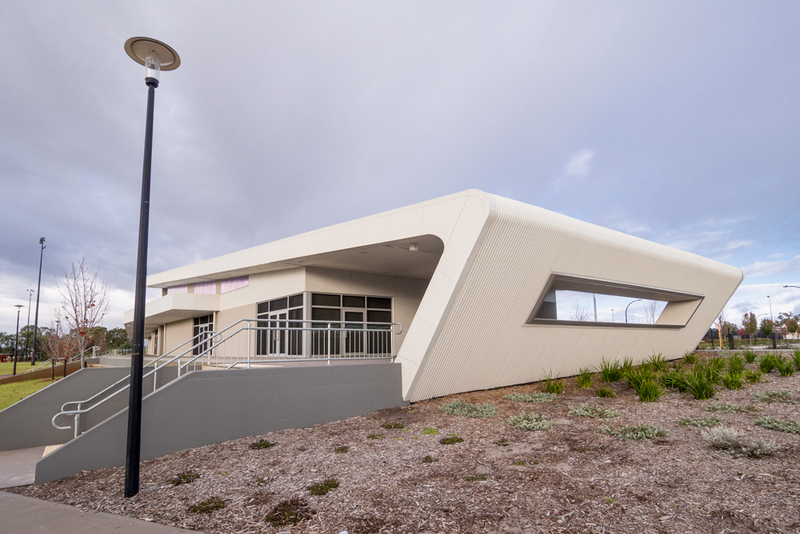 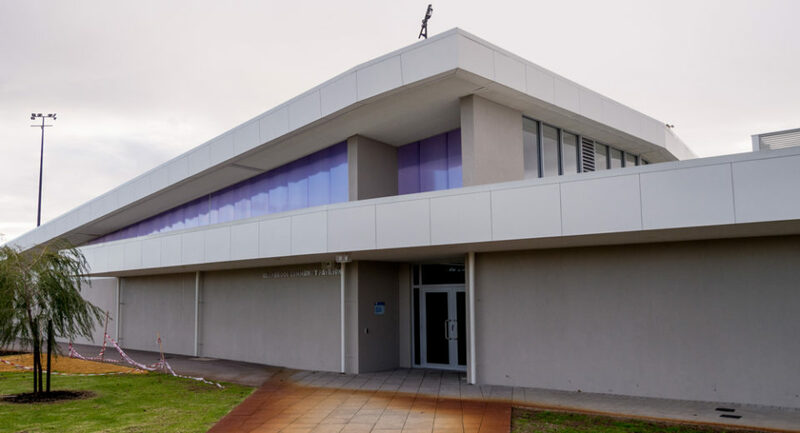 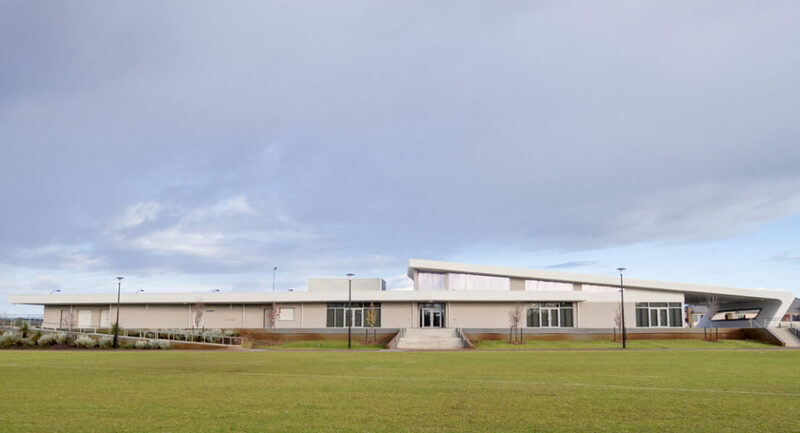 The Ellenbrook Community Pavilion is a new clubhouse, pavilion and function room. 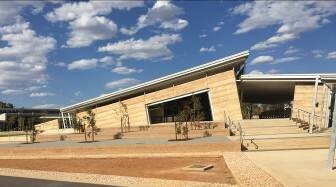 The distinctive architecture of the building required close detailing of the structure to provide support to those distinctive elements. 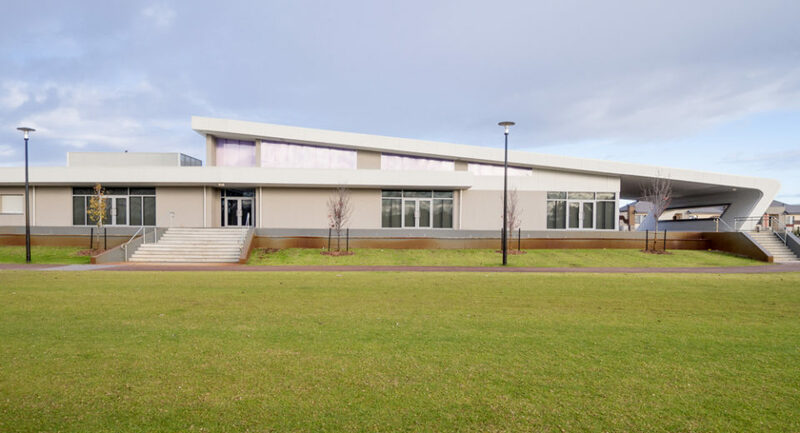 The building has two separate roofs with one curving over and returning on an undercut angle. 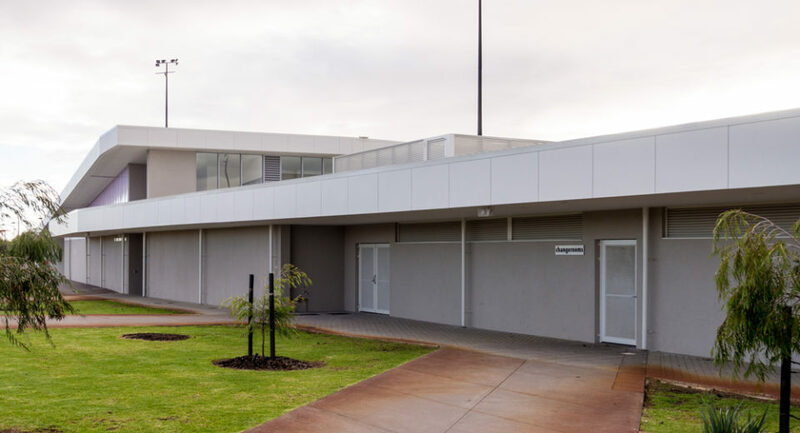 Key challenges include ground conditions which contained organic materials from past work to build up the site, large open spans over the function area which required detailed modeling to ensure deflection of the structure was controlled and support of cantilevered awnings off columns where the main roof steps to a higher level.